You’ll never need another Worship Leader Training manual again! 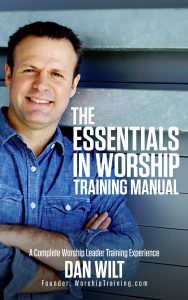 Do the full Essentials In Worship with Dan Wilt Studies with video, or just use/read this PDF book on it’s own! 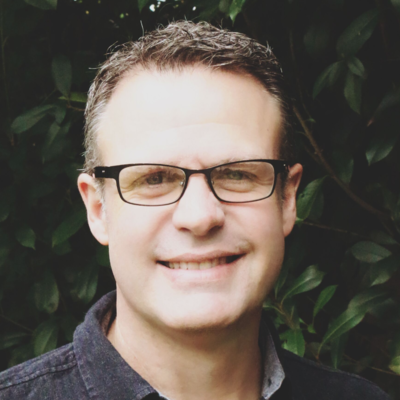 The Worship Leader Training Manual is 254 pages of sheer awesome for developing yourself, or your people, in Worship Leading, Worship Ministry Leadership, Worship Songwriting, Worship Values, Worship Theology, and Worship History. The most comprehensive, accessible, and grass-roots-worship-training package you will find – anywhere. You can also teach seminars, conferences, or events using this material. An excellent resource for you and your local church. Download and use on your computer, Kindle, or iPad. Looking for even more great content to build on the Essentials Course? Check out the WorshipTraining Advanced Study PDF options under the Getting Started Page.